Review: I am not sure what it is about seeing police officers with guns, but it never makes me feel any safer. As it turns out, I arrived in Manila the same week the Miss World pageant started meaning that the city was particularly chaotic. With the eyes of the world’s media fixed on Manila, the decision had been made to significantly increase the police presence on the streets to ensure that this famously dangerous city was tamed for the duration of the event. This meant that everywhere you went, you saw police officers in uniform, complete with their sidearm and a well-worn pump-action shotgun, a seemingly strange choice of weapon for such a densely populated urban metropolis. Amongst this bedlam, I had a two day wait for my girlfriend to arrive in Manila. 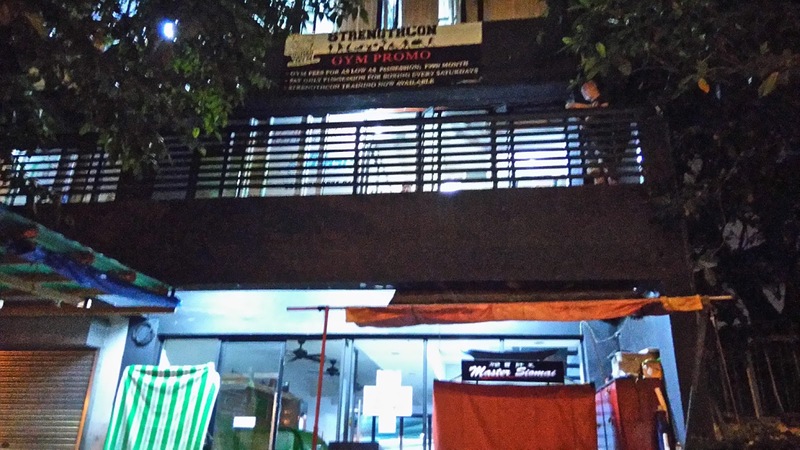 Having chosen an inexpensive hostel, close to the SM Mall, I fired up the smartphone and began to look at gyms in Manila. I mean, what else is a guy to do? 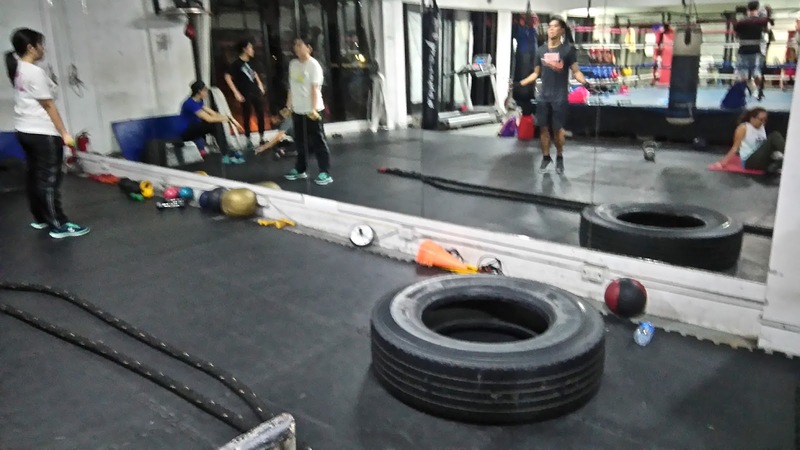 From my short time in Manila, it had quickly became apparent that there are two main popular sports in the Philippines, basketball and boxing. The success of Manny Pacquiao on the international stage is a source of much pride here and, due to his charity work, he is often heralded as the likely next president of this country. 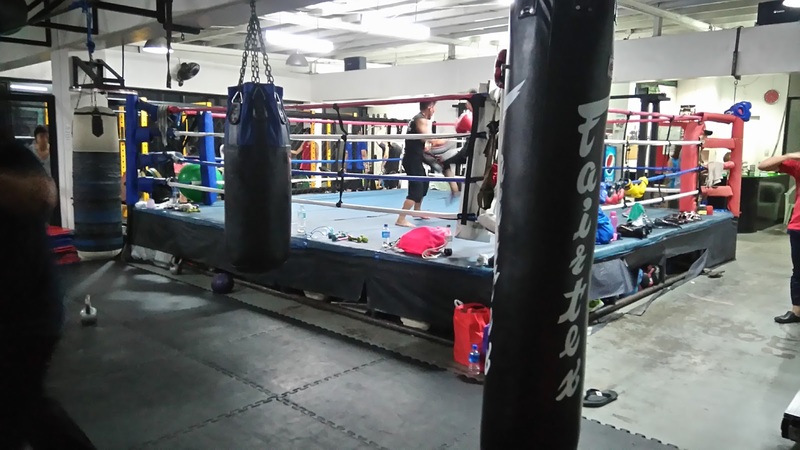 As a result, Manila has a number of boxing clubs and many of these also offer gyms. 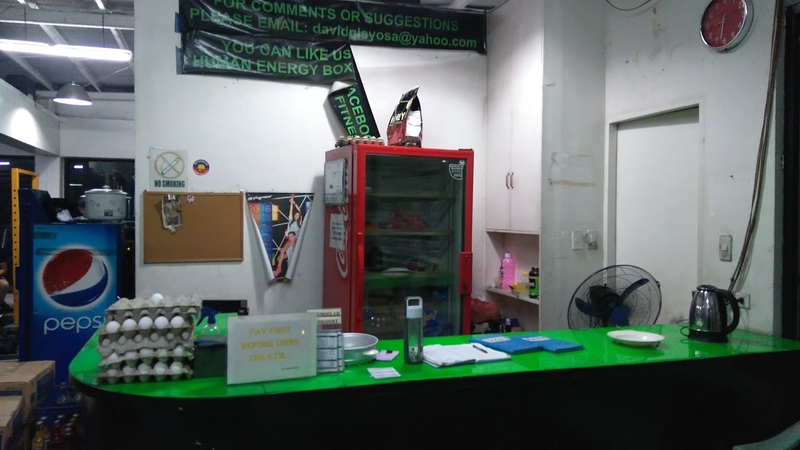 Human Energy Boxing and Fitness gym is one such gym. The focus here is clearly on boxing. 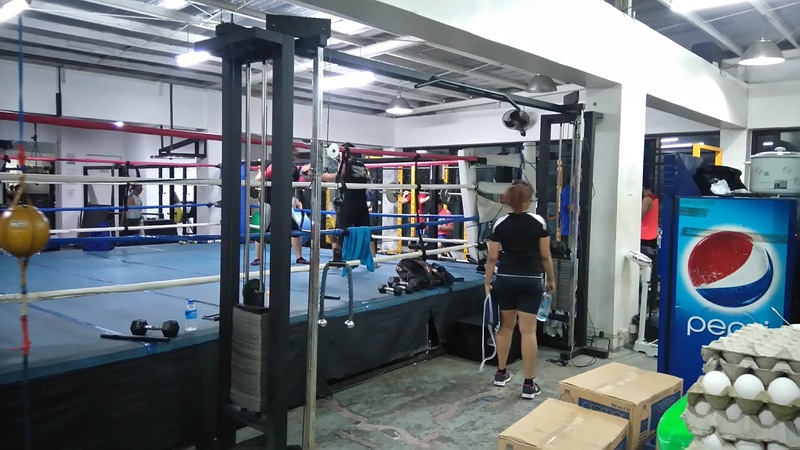 The gym is dominated by a full size boxing ring, as well as a speed bag, several punching bags and a padded area for sparring. 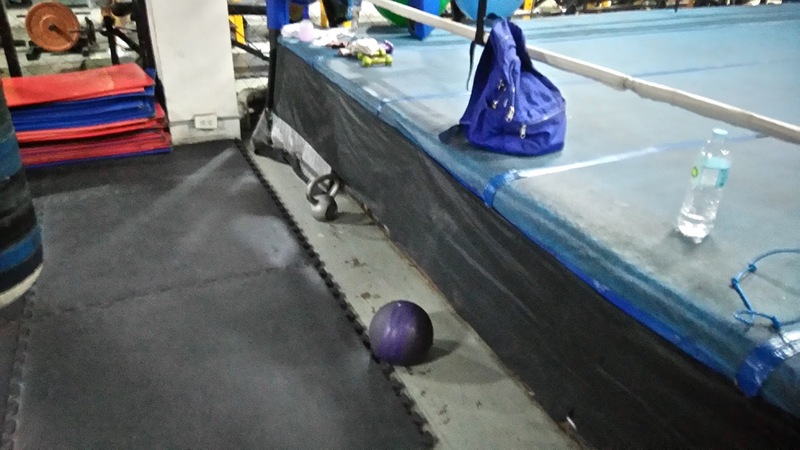 There are wraps, gloves and focus mitts hanging from the ropes of the ring and when I walk in a small Filipina girl is throwing combinations which snap into the pads with the kind of force that lets you know she is about that life. From the reaction that I got when I walked in, it iis probably fair to say that not many westeners train here. 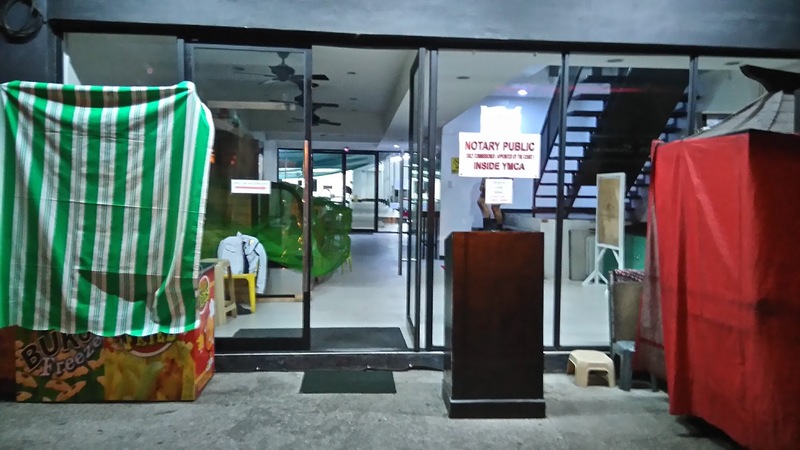 I can understand why, as it is a little bit of an intimidating place when you first arrive but as soon as you smile or talk to anyone in the gym, this apprehension soon evaporates as the warmth of the Filipino people shines through. 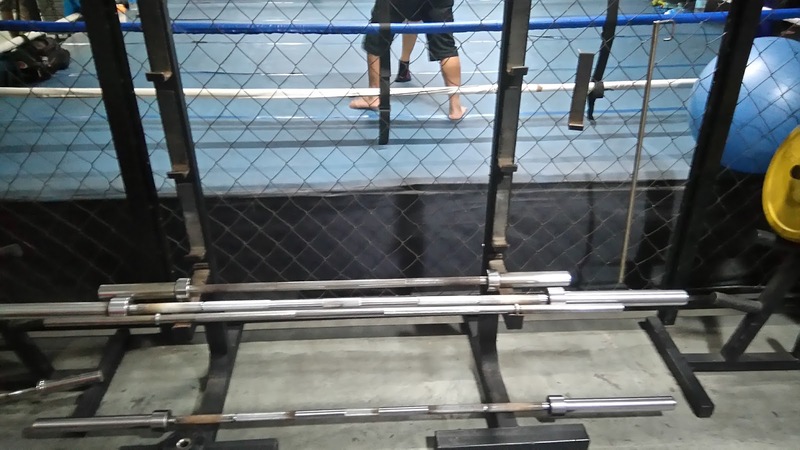 The weight training part of this gym is L shaped and takes up two sides of the area around the ring. The setup is unusual, with a huge frame taking up most of the floor space. 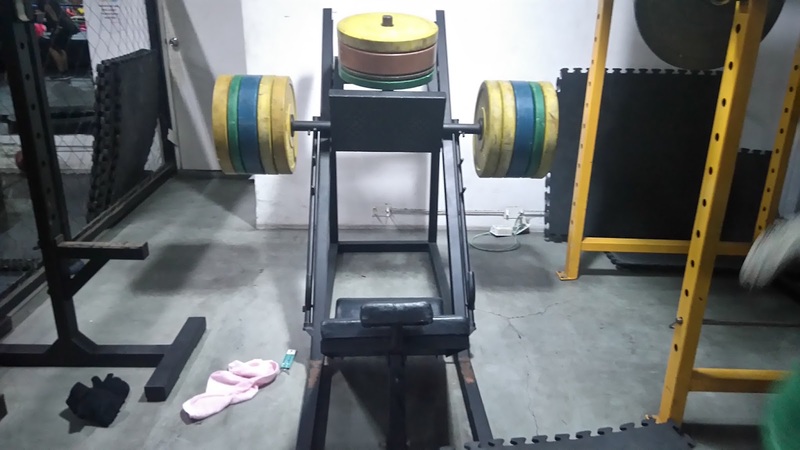 Onto this frame is various attachments which can be repositioned to make a squat rack, benches or even shoulder press station depending upon the height. It is actually a very clever use of space. In addition to this, there was also a padded area with a lot of modern conditioning equipment such a kettle bells or battle ropes. At the front of the gym they had a small reception area selling water and other isotonic drinks. 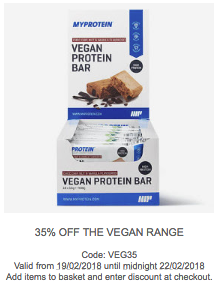 Confusingly, they did have some tubs of protein out front but apparently, these were not for sale. They did have 3 boxes of eggs out on the counter which were for sale, so maybe a raw egg smoothie after your workout? Salmonella anyone? The gym didn’t seem to have any fans or air conditioning when I was there which meant it was a crazy hot place to train. So bring a sweat towel, you will need it. Who is this gym for? 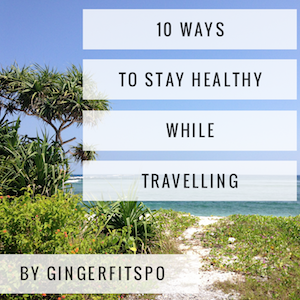 The cardio equipment consisted of a single old treadmill and one static bike, so if you are after a cardio workout this might not be the place to train. Honestly, unless you want to train specifically for boxing or kickboxing this gym is kind of expensive for what it is. But the gym was busy when I was there and there was a good mix of ability levels, and lots of women training here creating a friendly and professional atmosphere. If you train here, you should expect some stares from the locals, but everyone seems friendly once you smile at them. 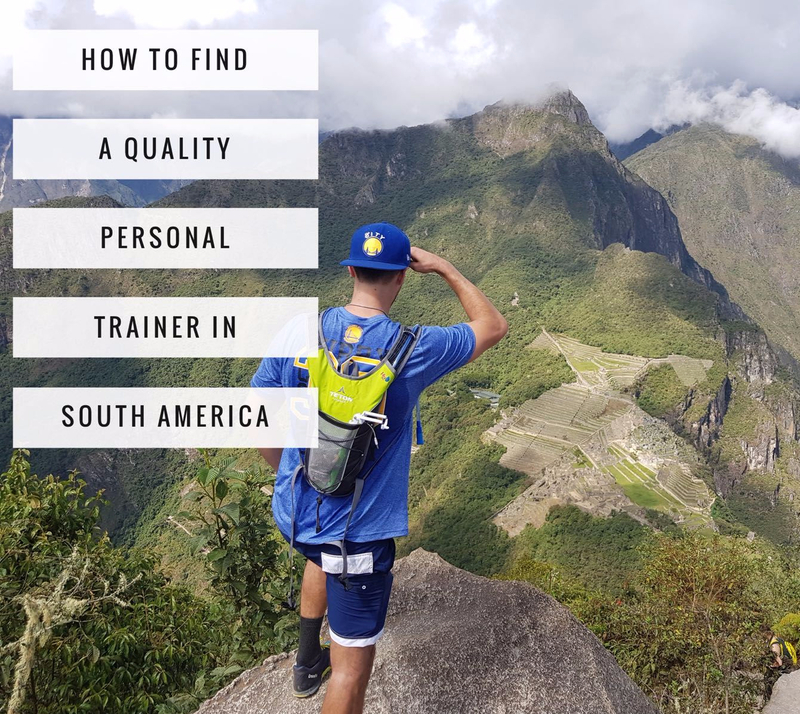 If you are staying in the area then it may be worth the extra few pesos to train in somewhere near to you. 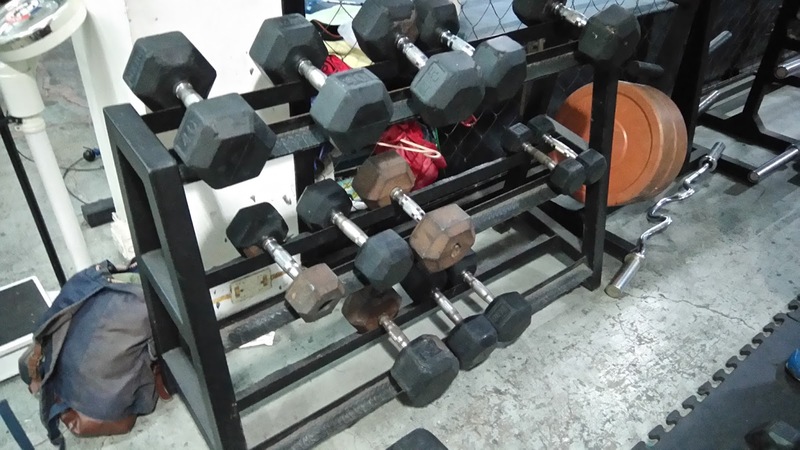 Those looking to train heavy might want to consider going to Muscle City Gym, which is about a 10 – 15 min walk away due to the lack of heavy dumbbells in this gym. 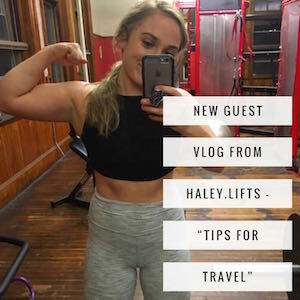 You can read about that gym here. 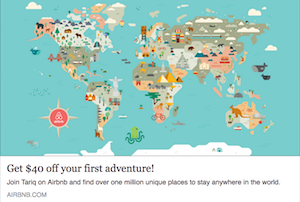 Tip: The gym does offer a student discount, but not sure if it applies to foreigners. It might be worth taking your student card along to see!